has been chosen as MSA's officially recommended POS, and MSA will offer a technology upgrade promotion package to its current and future members. Based in Kuala Lumpur, MSA includes more than 70 modern food truck members, including international brands such as KFC, and adds 6 to 10 new members every month. 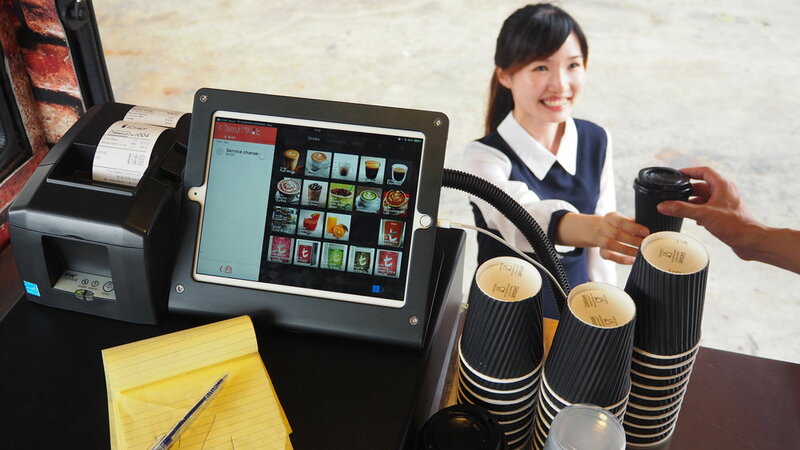 iCHEF, a Taipei-based F&B tech company, owns 20% market share of the F&B entrepreneur market in Taiwan and serves its globally-awarded iPad POS to more than 1,500 restaurants across Asia. This collaboration will frog jump the technology level of Malaysia's food truck services to a standard comparable to developed cities. Located in the heart of South East Asia, Malaysia has diverse and passionate food culture – and that’s why the largest food truck association in the region was born in Kuala Lumpur. Unlike the stereotype about street food in South East Asia, the members of MSA have modern and stylish food trucks and serve food of high quality. The association also organizes food truck gathering events for the citizens of Kuala Lumpur. “We will frog jump the technology level of mobile food service in Malaysia to a standard comparable to developed cities,” said Brian Ding, the spokesperson of MSA. “MSA is dedicated to upgrading the service quality and efficiency of the food truck industry in Malaysia with the support of all our members. Now with the advanced technologies from iCHEF, MSA will bring our food service standard to not just first-class, but world-class." “Simplicity is essential for any powerful F&B technology. That is iCHEF’s design concept, and we are glad that MSA appreciates that,” said Ken Chen, the Managing Director of iCHEF SG. 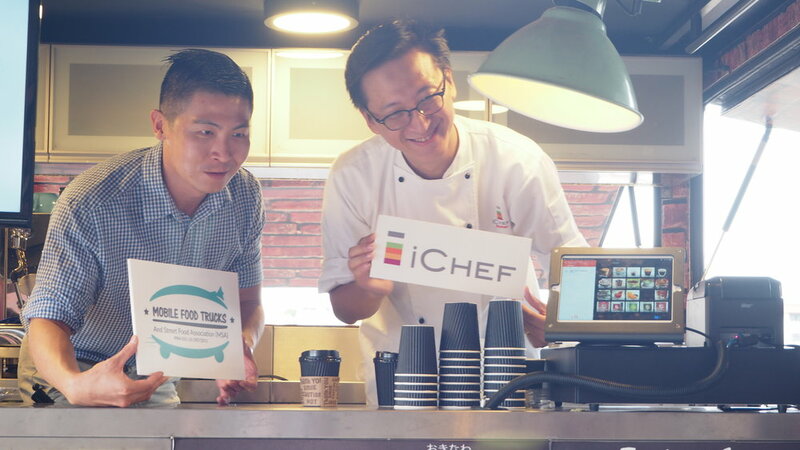 "Tailor-made for the Asian restaurant, our product can overcome language barriers and that's why iCHEF got recognized by the thriving food truck community in Malaysia. This collaboration sets a milestone for iCHEF’s mission of bringing our Taiwan-based, globally-awarded F&B technologies to restaurants around the world." After entering South East Asia in Q1 2016, iCHEF is now serving 1500 restaurants across Singapore, Malaysia, the Philippines, and Thailand. Cheryl Tay is the editor and marketer at iCHEF Singapore. She also manages iCHEF Club, a growing community of F&B owners in Singapore – organising events, an online newsletter and the F&B Entrepreneur Bootcamp, the only regular workshop on opening a new restaurant in the country. In her spare time, she attempts to read every book that’s ever won a literary prize and watches cat videos. Like any proper Singaporean, her love for food runs deep – especially spicy food. Chili is life. New F&B Owner FAQ: How many foreign workers can I hire?